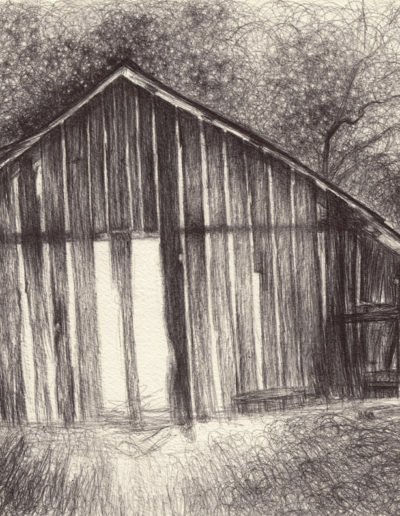 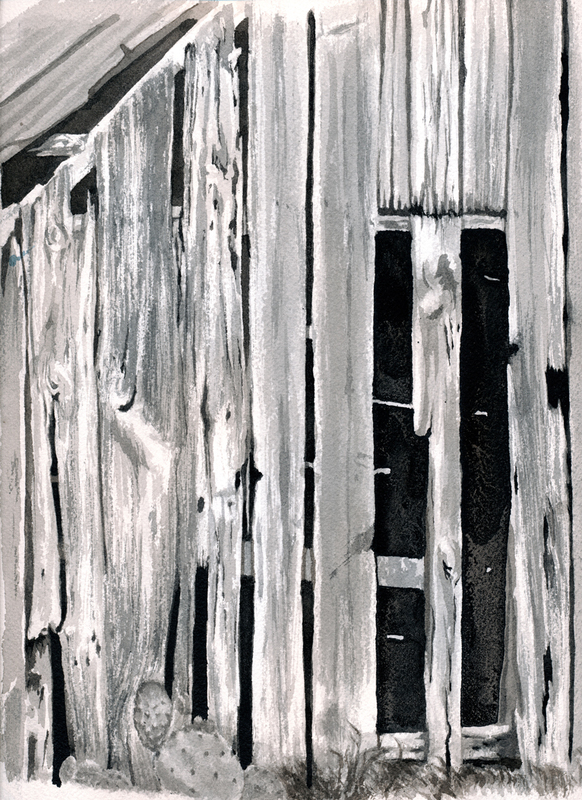 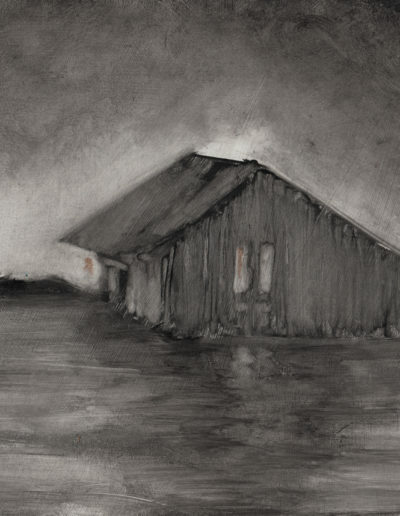 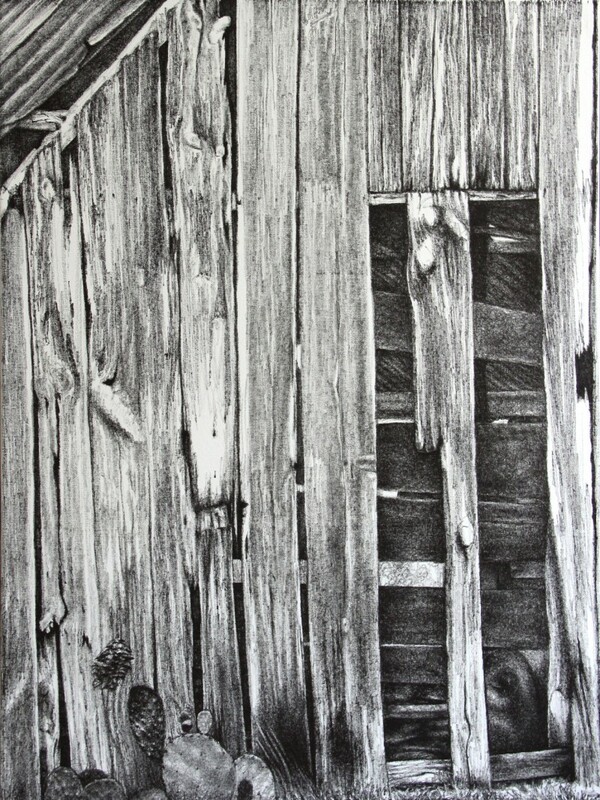 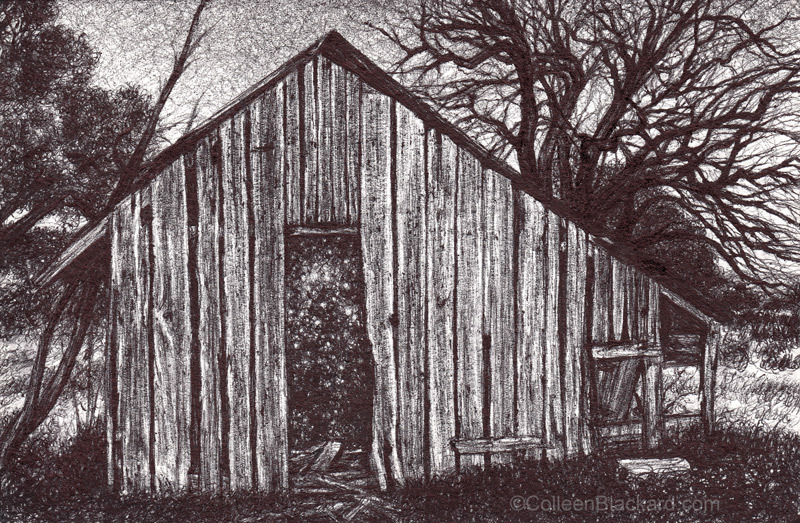 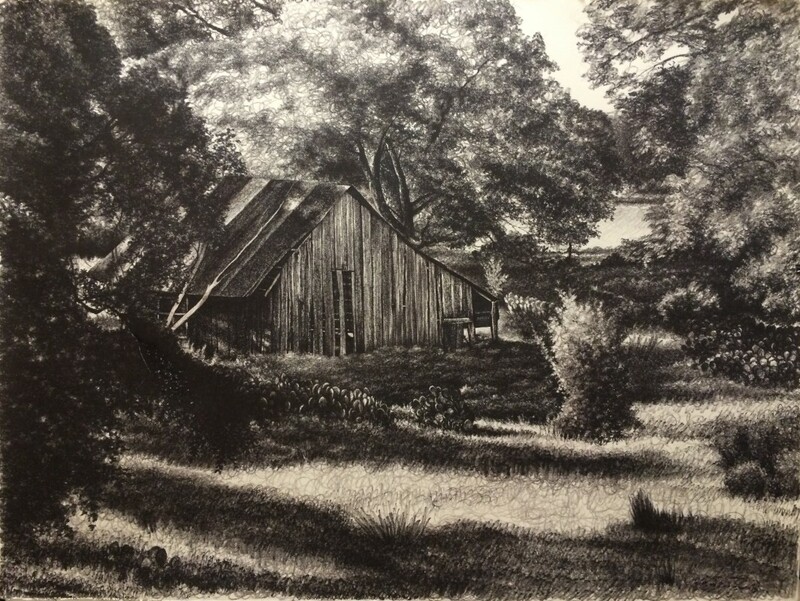 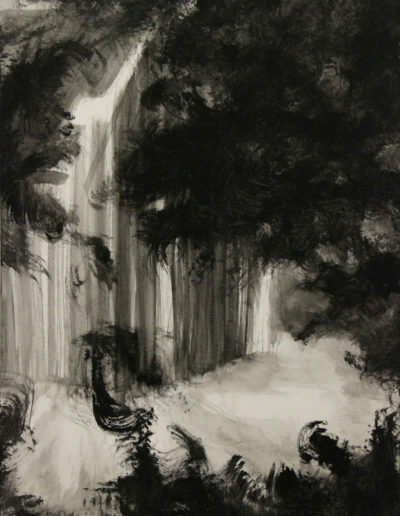 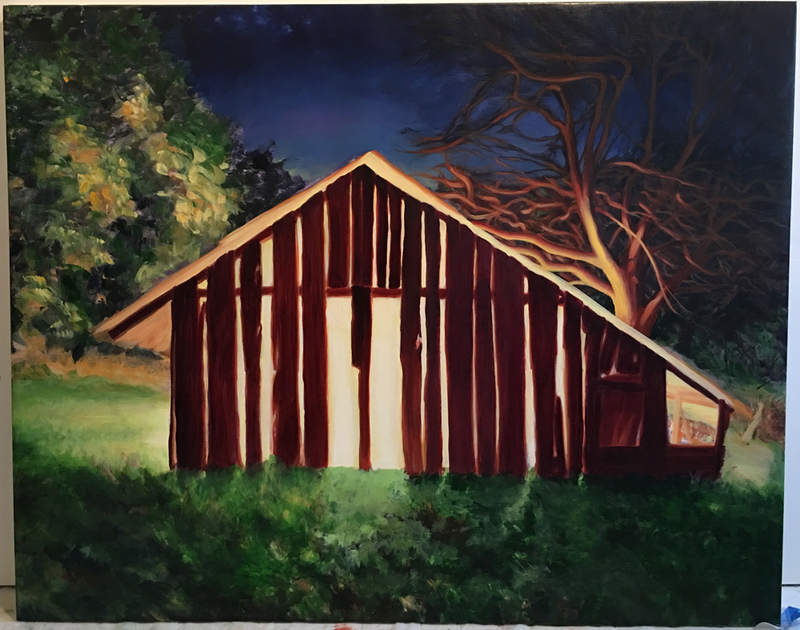 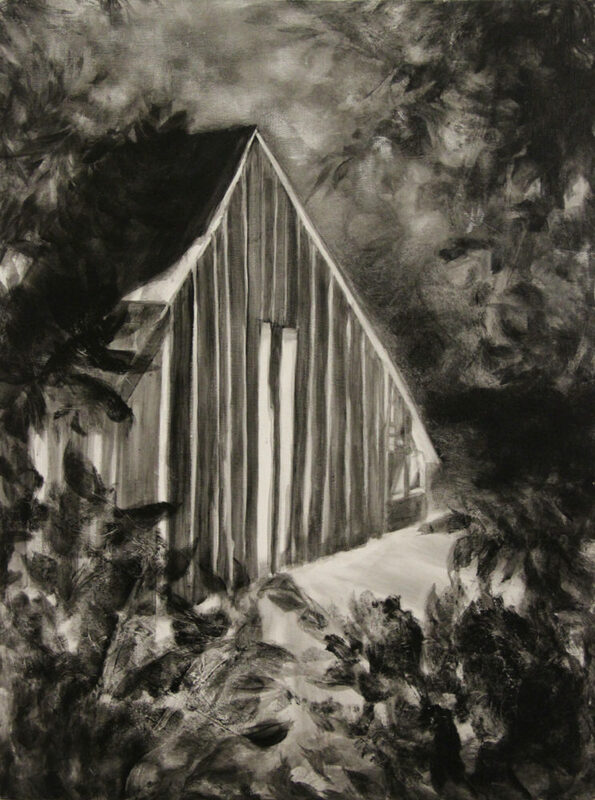 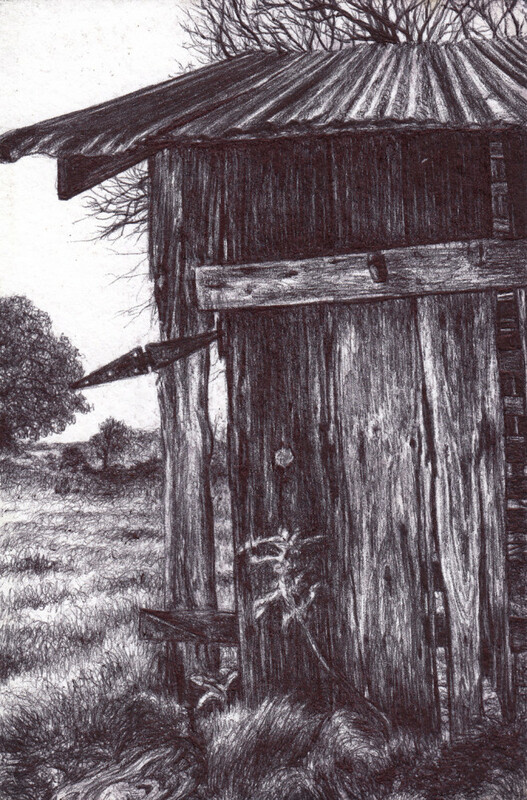 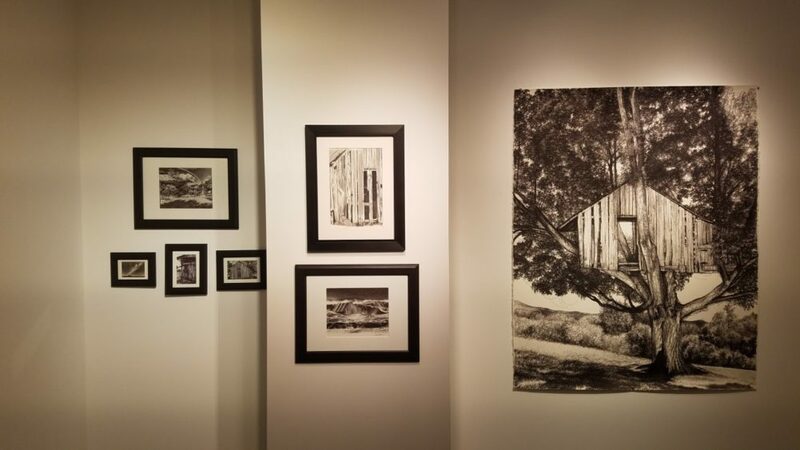 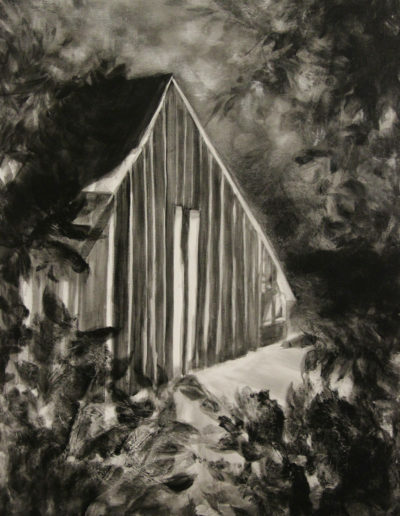 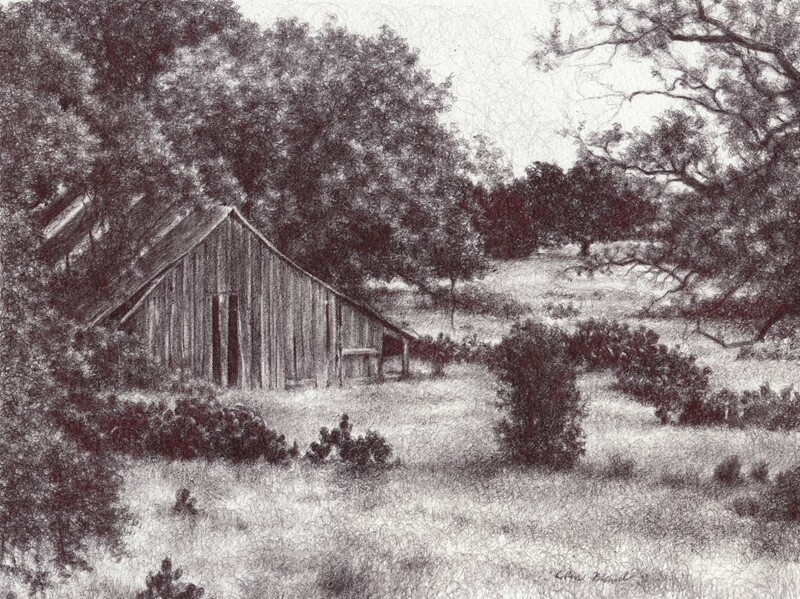 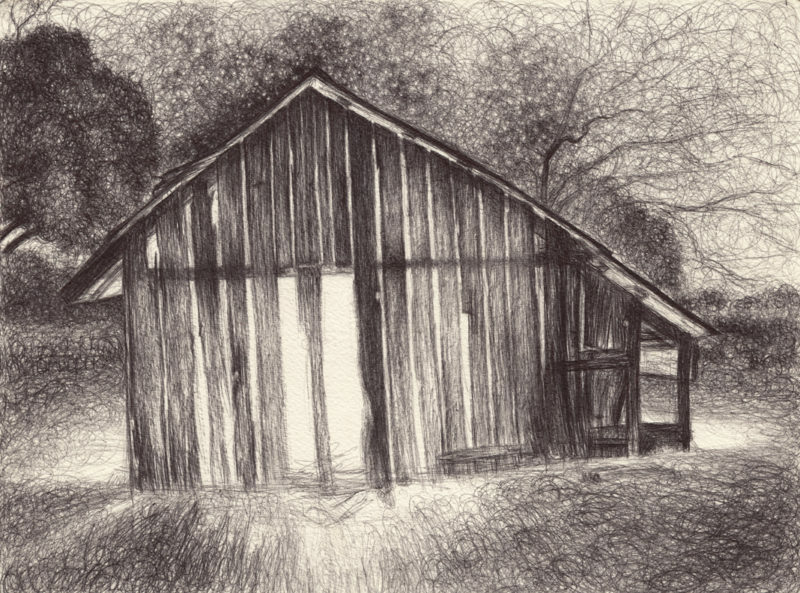 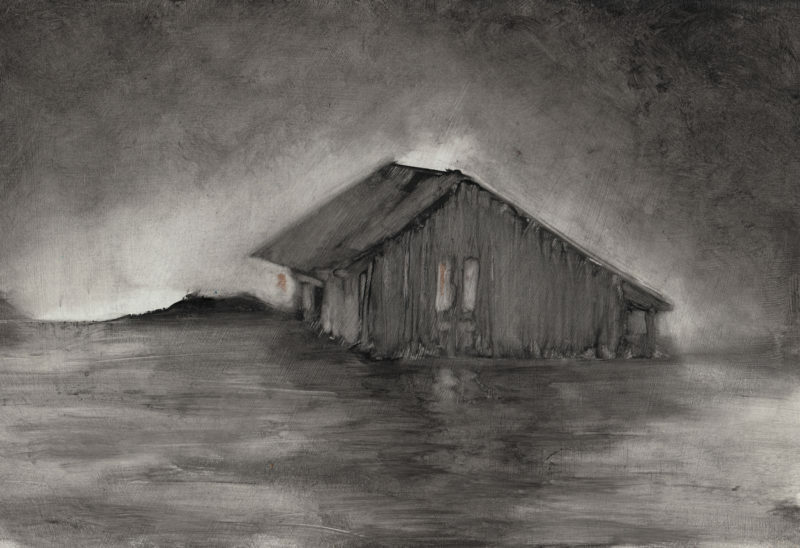 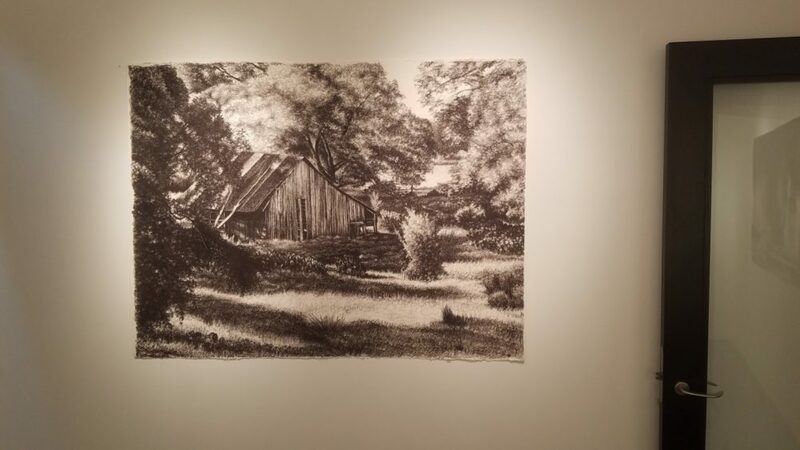 This work represents my “Abandoned Series.” Based on my early childhood experiences of emotional abandonment, the series explores the obstacles to connection we put in our own way as personified by the trials of an abandoned barn. 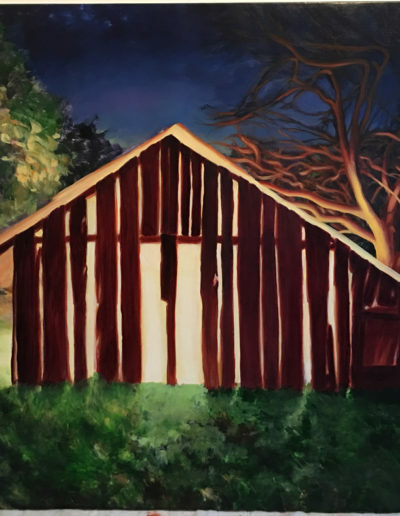 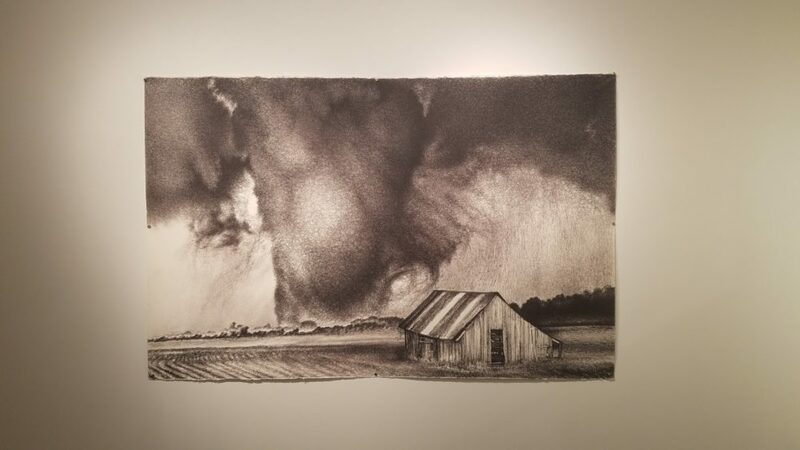 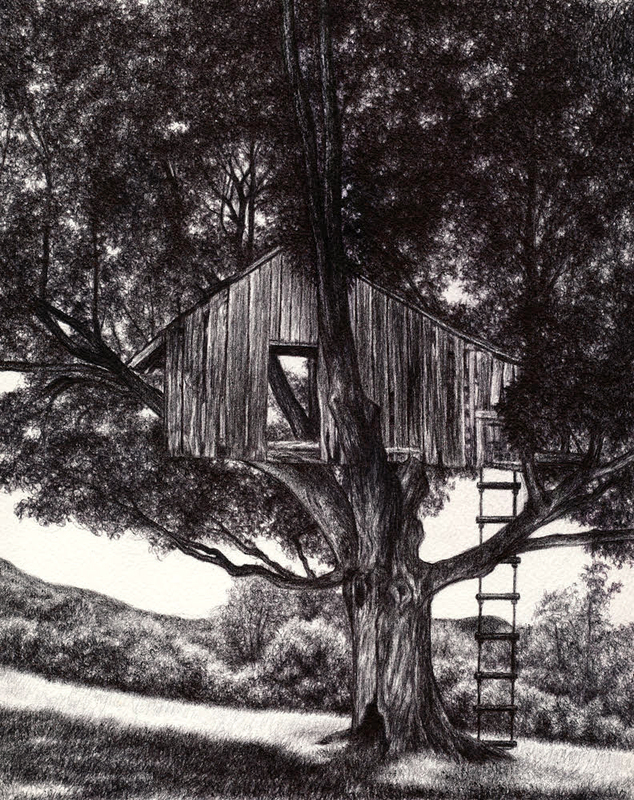 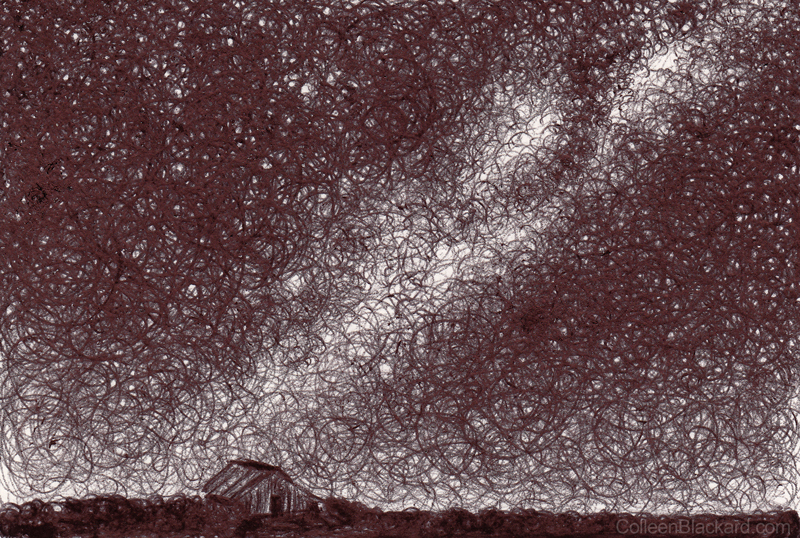 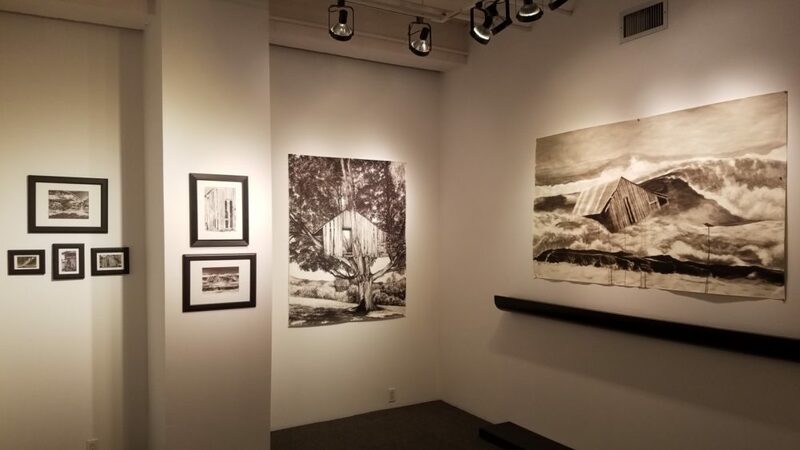 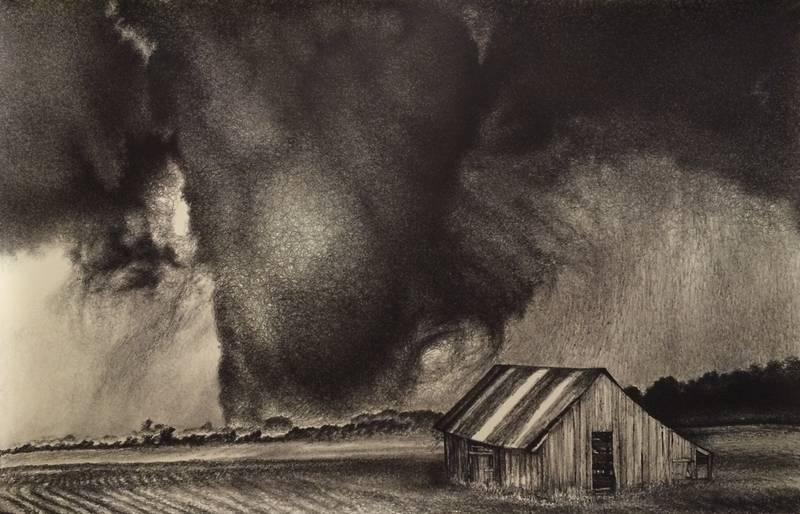 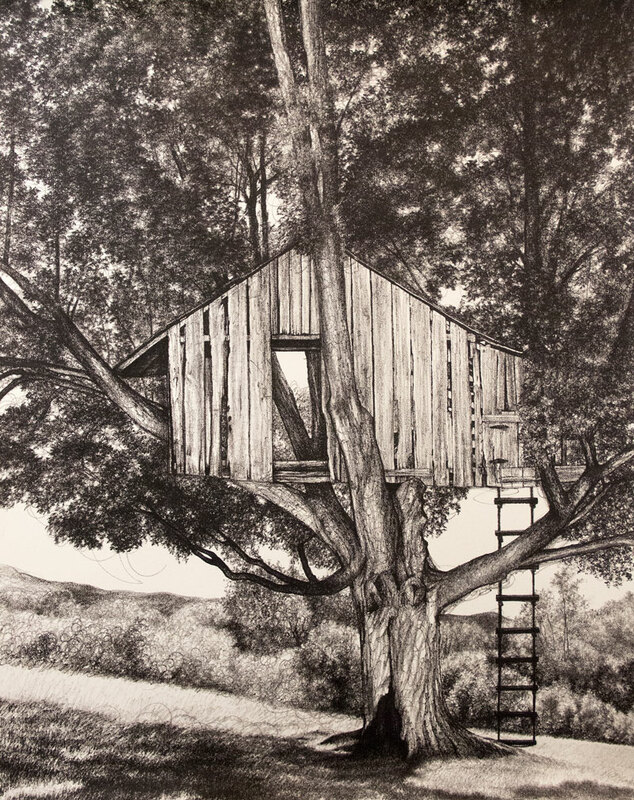 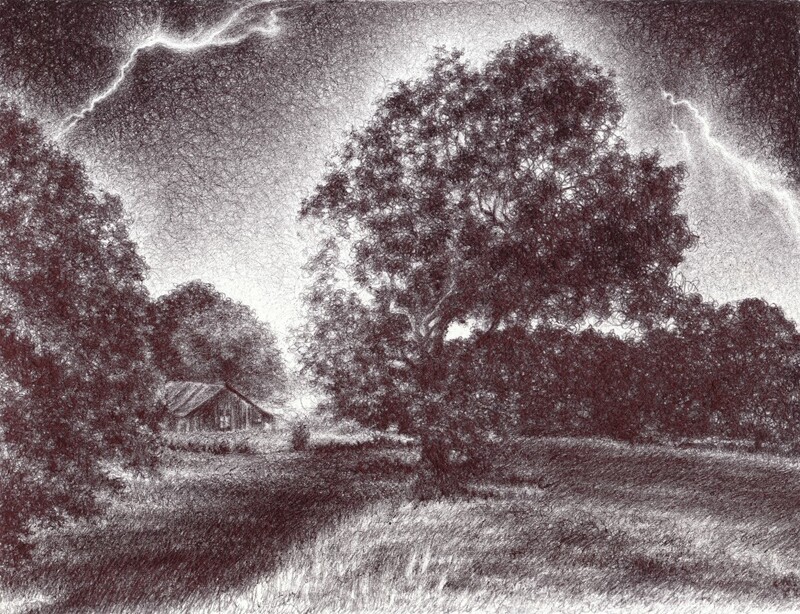 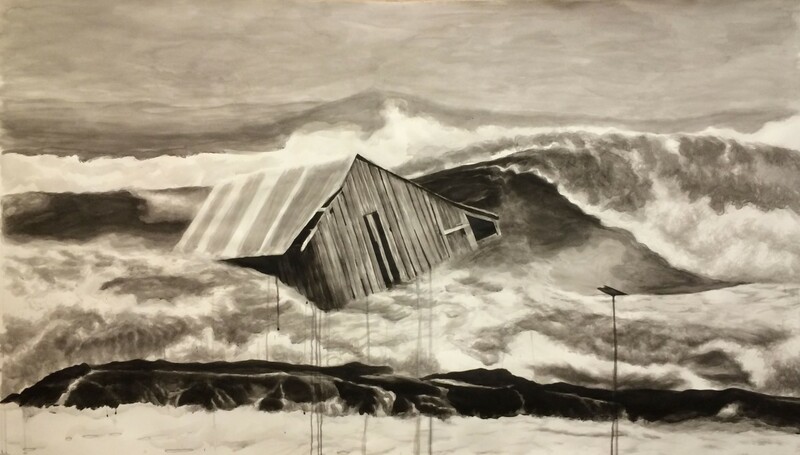 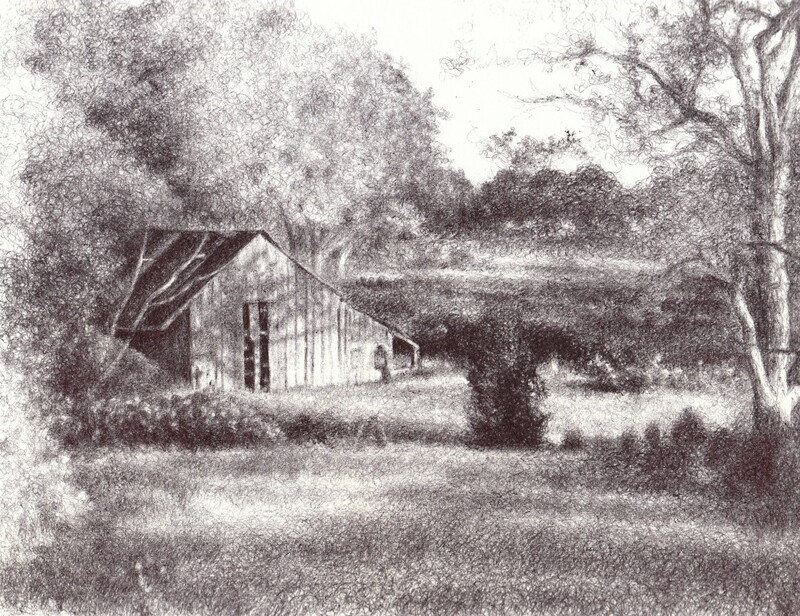 It is my dream that by seeing the barn, with all hope dashed by massive hurricane waves and tornadoes, repurposed as a treehouse and discovering its inner light and place in the universe, viewers who relate will leave feeling transformed, uplifted, and connected. 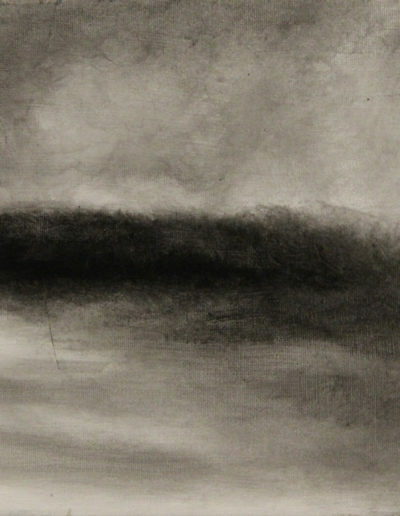 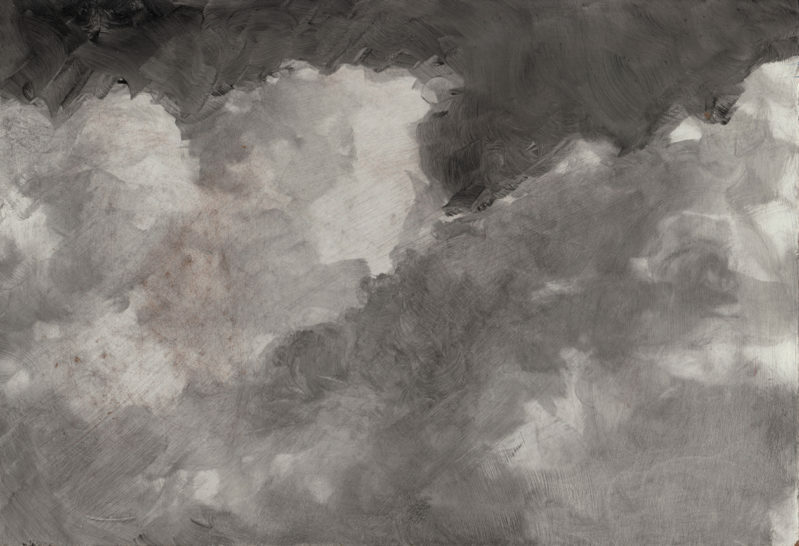 While this work stems from a deeply rooted personal issue, it is also a universal one. 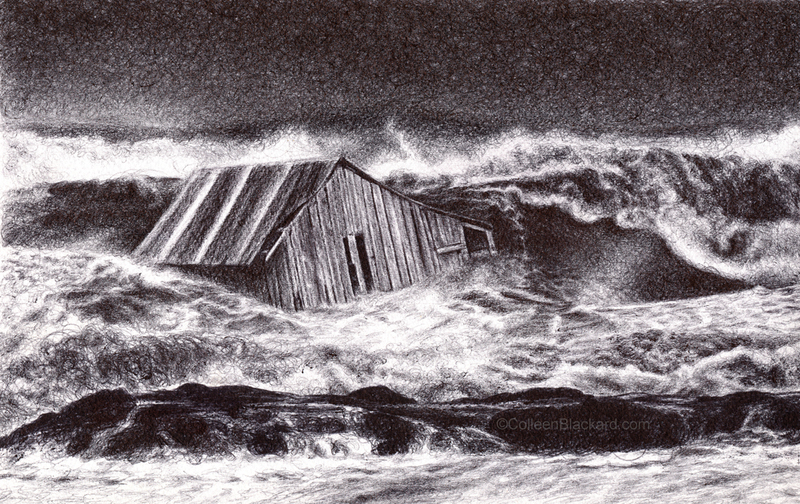 Whether in our personal or global spheres, we are impacted by our environment, and our environment is impacted by us. 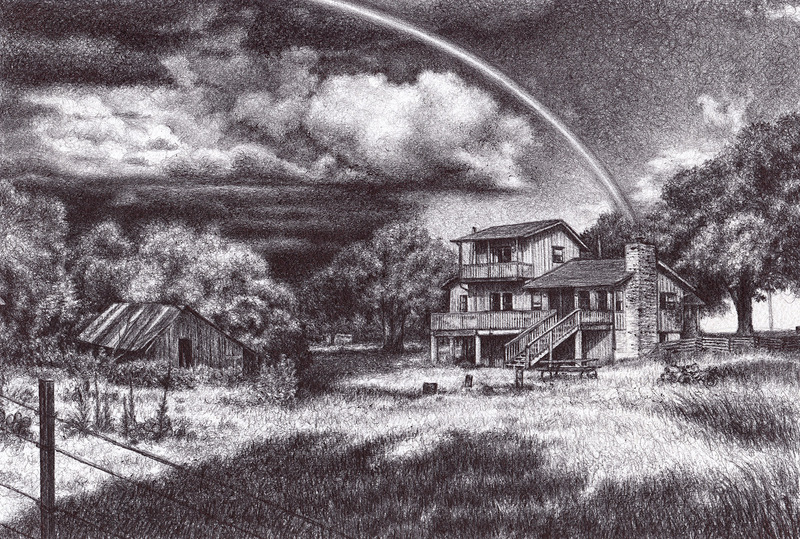 However, there is a deep disconnect in our world that keeps us from recognizing this and affecting real change. 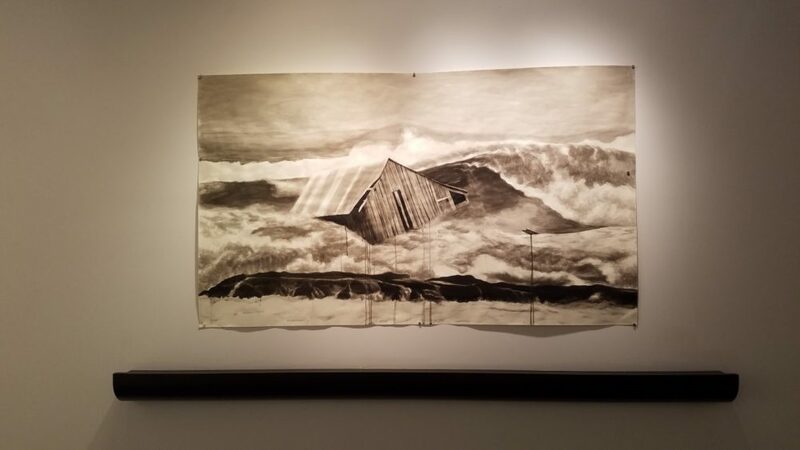 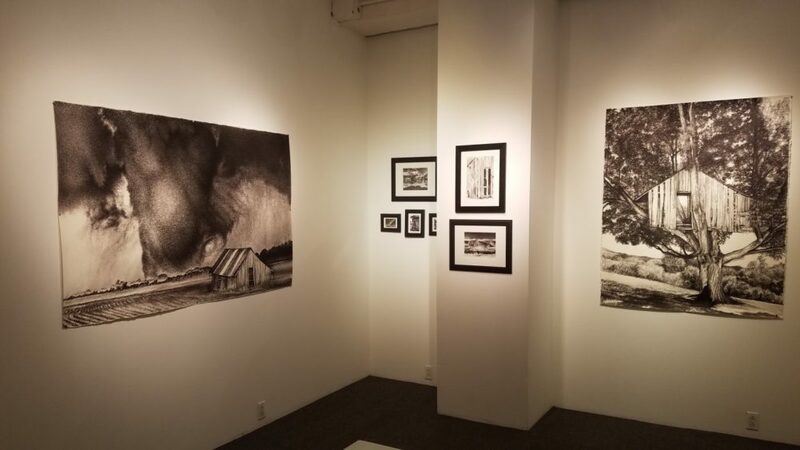 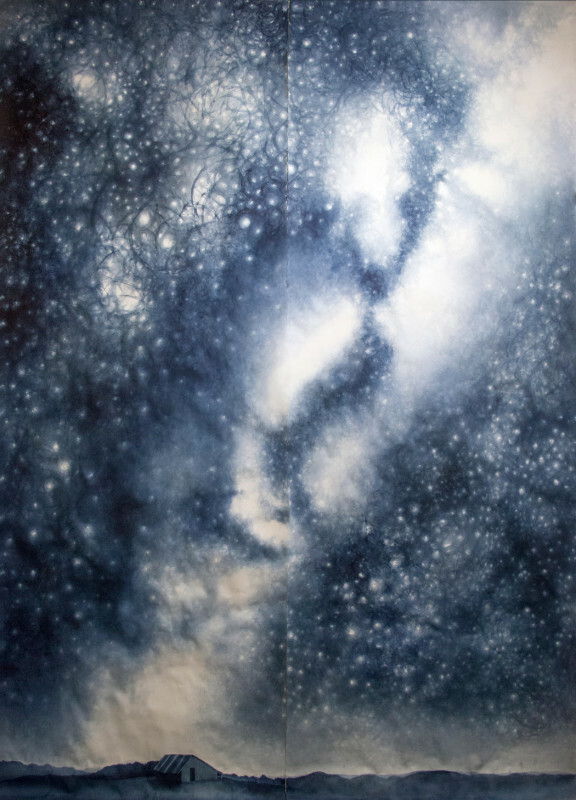 By contrasting fears of global warming disasters with the peace and power of connection that comes from finding your inner light, my intended outcome is that the work will resonate with viewers and inspire united action to solve one of the greatest problems of our time. 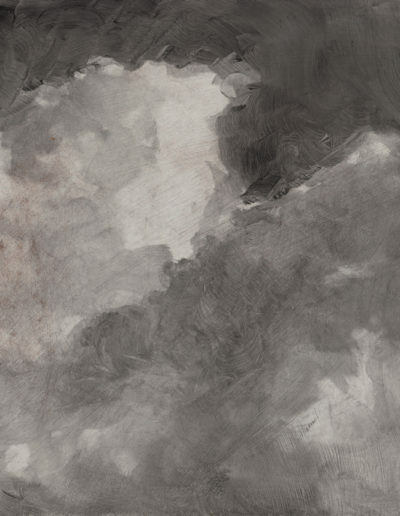 Become a patron, support the series by donating through Fractured Atlas. 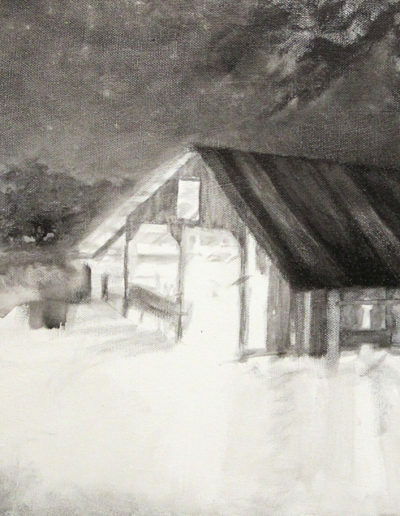 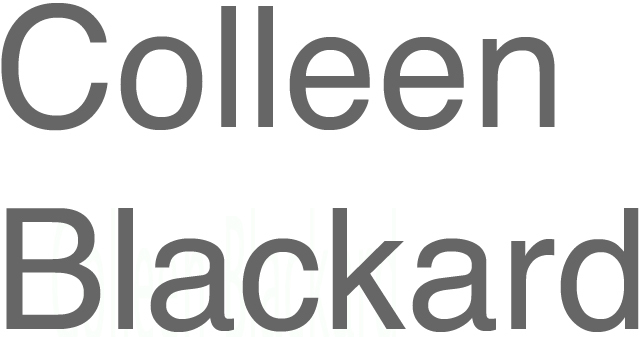 Follow the progress of the new pieces here.